matt_max Great seller and easy going. Super fast response too. cathng Very accommodating seller. Fuss free and prompt transaction. Highly recommended! 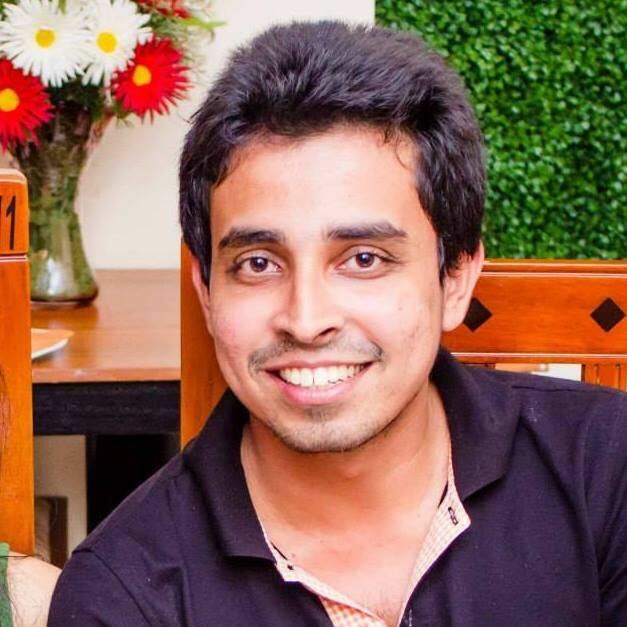 everydealcounts A delightful, accommodating and sincere seller. 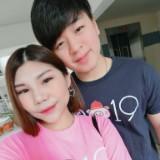 @jimbulubb is on Carousell - Follow to stay updated! Brand New BLMG Jellya chair, white, still in box. Selling at $35. Ask for free delivery. 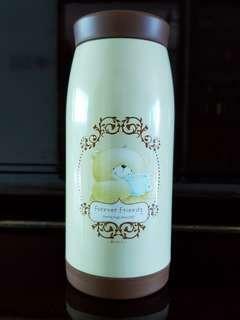 Brand New Forever Friends stainless steel vacuum flask. Comes with box, good for gift. 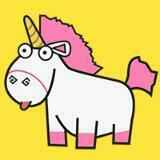 Selling at $12. 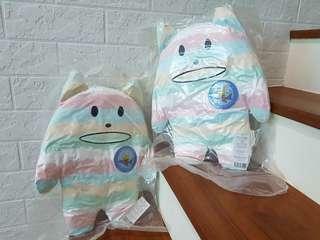 Brand new, still shrink-wrapped, Craftholic toys x2, selling at $20 each. 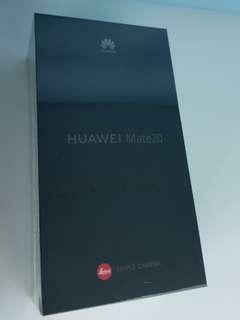 Brand New Huawei Mate 20, midnight blue, still sealed. 128GB 6GB Ram. 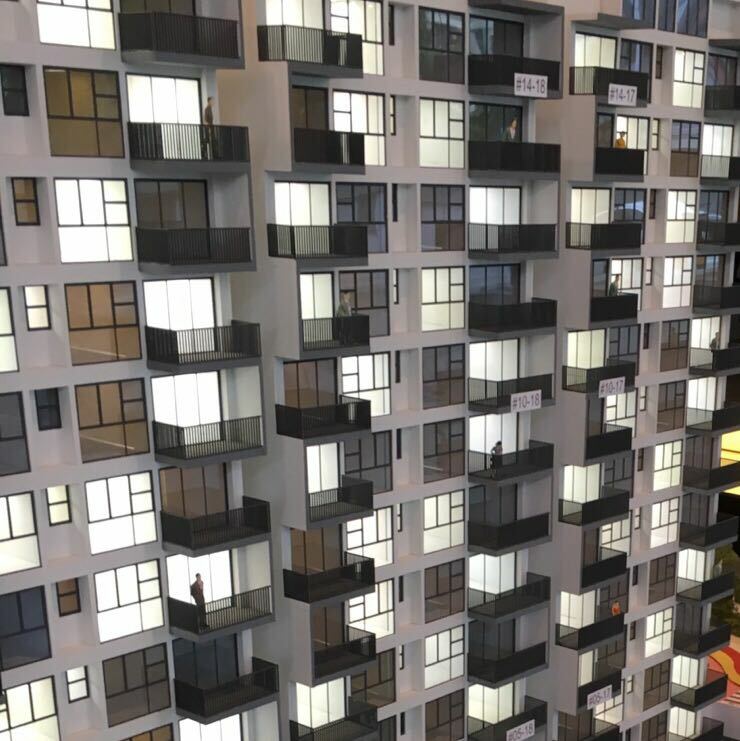 To let go at $750. 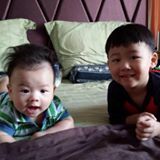 Flexible to meet at your requested MRT station. 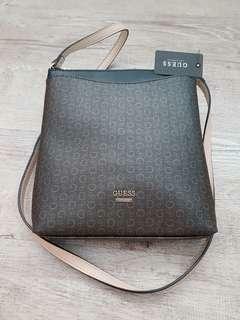 Brand new Guess sling bag (brown) bought in USA. Size (cm) = 25 x 23 x 5.5 Comes with original Guess paper carrier. Letting go at $180. 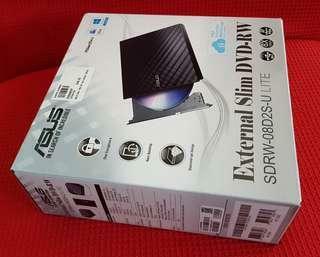 BRAND NEW Asus External Slim DVD-RW SDRW-08D2S-U Lite Still sealed. Selling at $42. 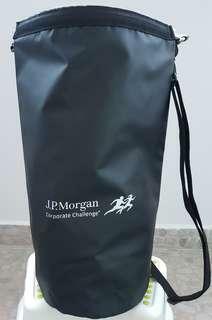 NEW single-handle shoulder bag (JP Morgon) received from sports event. 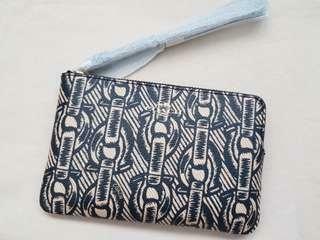 Can be used on 1 shoulder or cross body. Spring-like opening without zip or buckle. Good for carrying sports attire, shoes, water bottle etc. 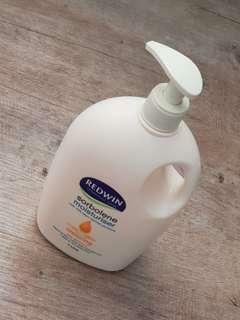 Size (cm) = 46 x 31, rounded base = 20 x 20. Letting go at $10. 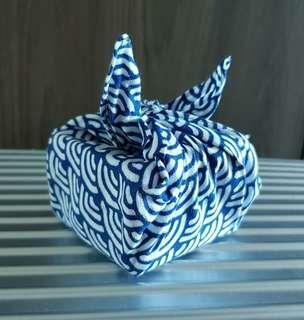 Japanese candy wrapped with hand-dyed handkerchief. Size of hand-dyed hanky (cm) = 27 x 27. Can serve as a presentable gift or souvenir. 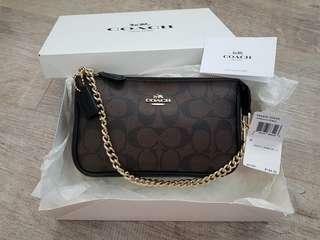 BRAND NEW Coach large clutch bag (brown black). 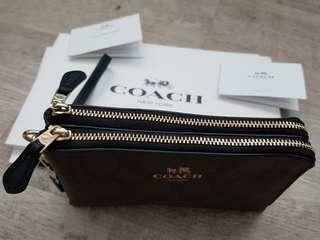 Bought from USA Coach outlet. No problem for putting handphone. Selling at $160. Comes with 1. original box 2. wrapping tissue 3. care instructions 4. price tag Size (cm) = 20 x 12 x 5.5. 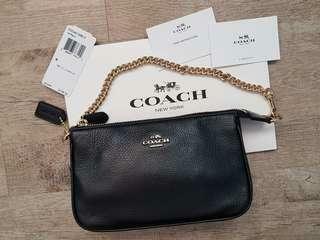 BRAND NEW Coach large clutch bag (black). 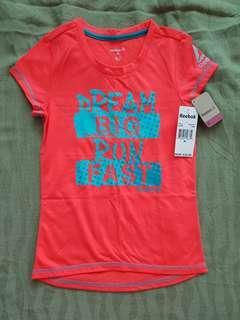 Bought from USA Coach outlet. No problem for putting handphone. 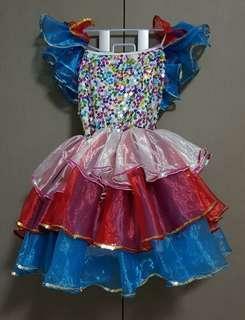 Selling at $160. Comes with 1. original box 2. wrapping tissue 3. care instructions 4. price tag Size (cm) = 20 x 12 x 5.5. 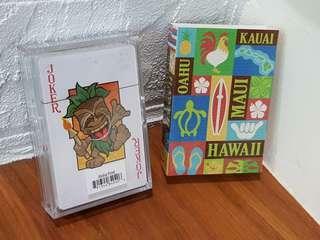 BRAND New poker playing cards bought from Kauai island (Hawaii). Cards well protected and stored in transparent hard case. Selling at $20. Get it now and play in upcoming CNY with friends and family! 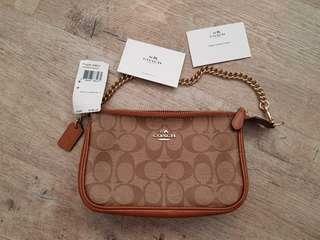 Brand NEW Coach large clutch bag (brown). 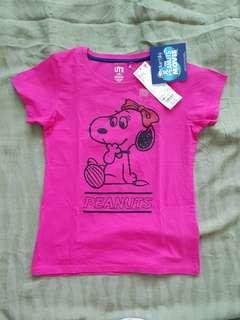 Bought from USA Coach outlet. No problem for putting handphone. Selling at $160. 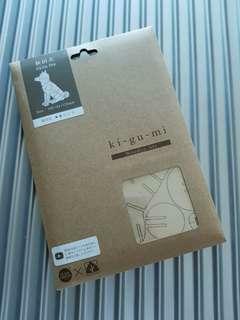 Comes with 1. original box 2. wrapping tissue 3. care instructions 4. price tag Size (cm) = 20 x 12 x 5.5.